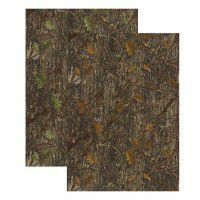 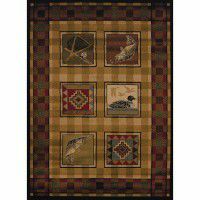 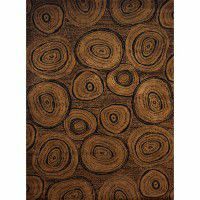 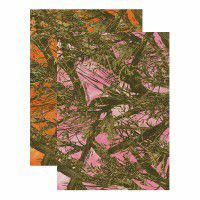 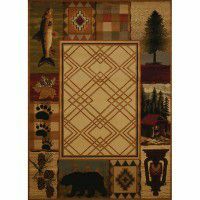 Included in our extensive line of cabin furnishings and rustic décor is our accent and area rug collection. 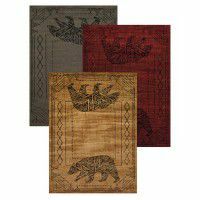 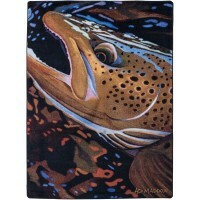 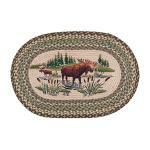 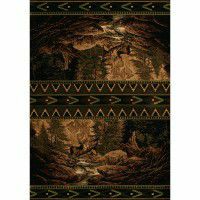 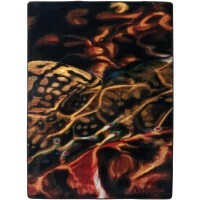 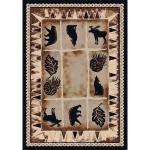 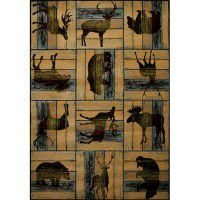 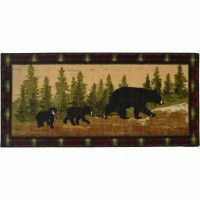 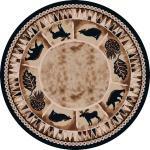 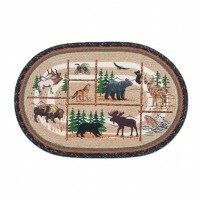 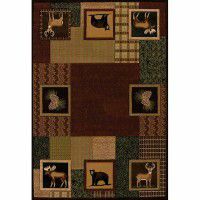 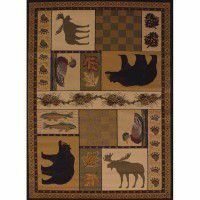 Here we feature a wide variety of lodge accent rugs including moose rugs, bear rugs and wildlife accent rugs. 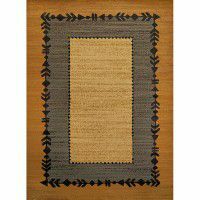 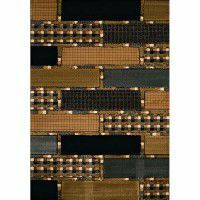 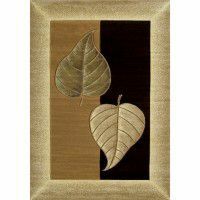 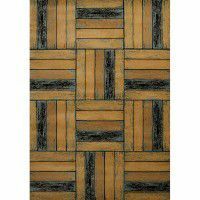 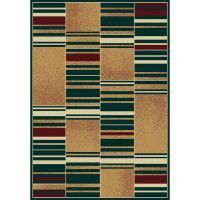 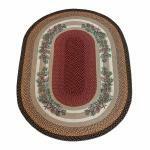 These accent rugs are perfect for under coffee tables and in foyers. 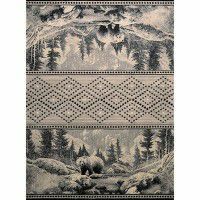 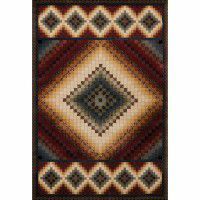 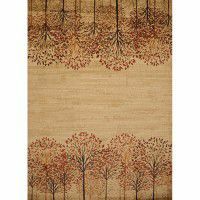 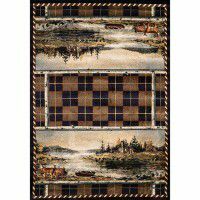 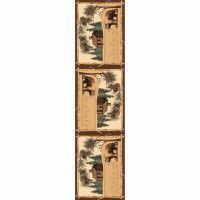 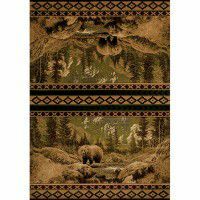 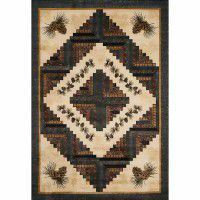 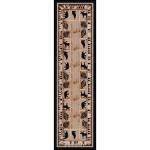 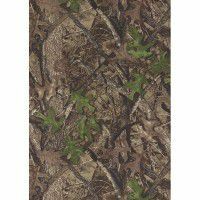 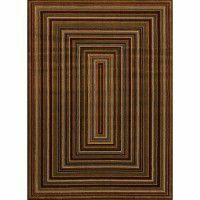 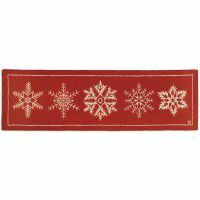 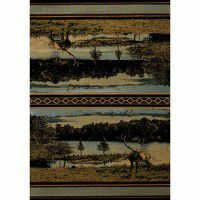 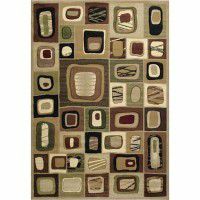 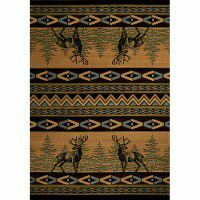 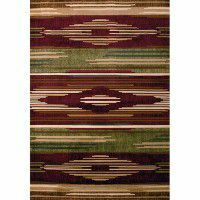 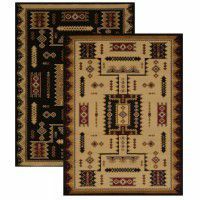 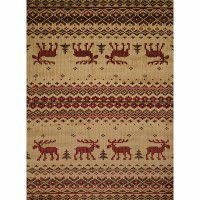 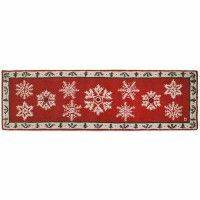 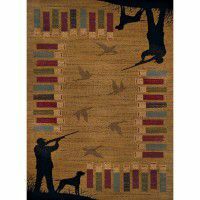 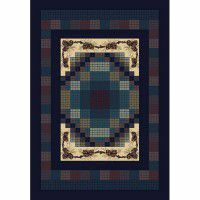 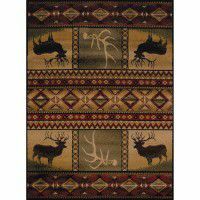 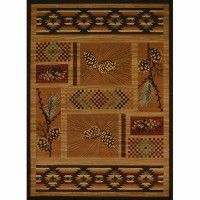 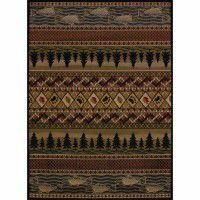 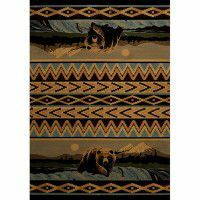 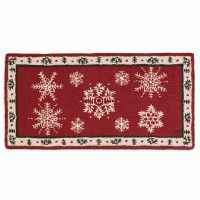 Our larger cabin area rugs can be used under dining room or kitchen tables or as the main carpet in the great room or office and come in braided rugs or hooked wool rugs with wildlife designs. 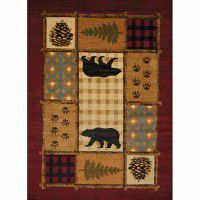 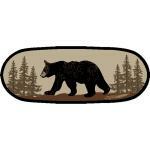 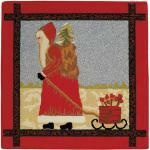 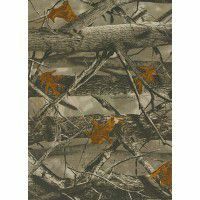 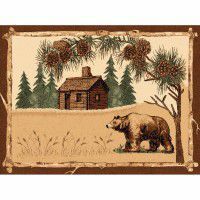 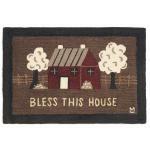 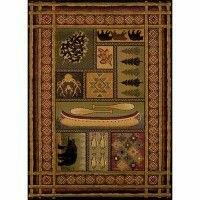 At the Cabin shop, you will also find lodge style coir door mats, rustic welcome mats and cabin doormats with moose, bear, deer and fish that can be used inside or out. 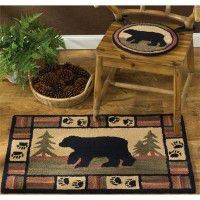 For all you rustic decorating needs, The Cabin Shop is the most complete online store for cabin furnishings and lodge décor.